Your interior is vulnerable to different types of weather damage, including water and heat. Sometimes harsh elements can penetrate inside due to either natural wear and tear, or the quality of your materials. To fix this, consider improving the conditions of your exterior with these projects. Your home’s siding is one of the most important parts of your exterior. Depending on what material you use, it can protect your home from rain and sunlight with equal measure. For example, asphalt shingles were developed to last a long time, and to stand up against strong rains, wind and searing heat. Another useful measure is the installation of an insulated siding system. The insulation helps your home remain comfortable, even when it’s freezing outside. This can improve your energy efficiency, as your furnace doesn’t have to work overtime to fight the cold. Trees can be a constant source of trouble. While they look good, their branches and leaves can get stuck in your gutters. This can clog the downspout and cause water damage on different parts of your home. Overhanging branches may also scratch your roof or siding, or break your windows with enough force from the wind. The best and simplest way to work against this is by trimming the trees closest to your home. Your home exterior siding, roof and windows will thank you for it. Your roof is the number one defense against the weather. It protects your home from debris, wind, sun and rain. While your siding keeps the walls safe, your roof covers the entire area of your home. Repairs are more affordable, and they may suffice if there are minimal problems, but consider a residential roof replacement if your roof is too old, badly damaged and already ineffective. As professionals, we can advise you regarding whether you should repair or replace. Whether you need a new siding system, new windows or a new roof, we’ve got you covered. 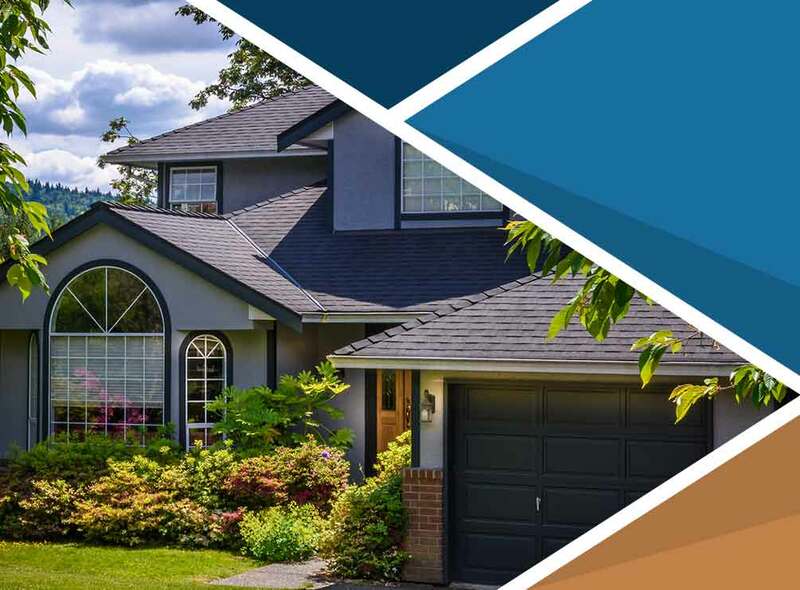 Quality Home Exteriors has many years of experience, and we work with some of the best people in the home improvement industry. We have won several awards for the quality of our craftsmanship and customer service. We serve many areas in and around Omaha, NE. Call us at (402) 401-4505 to learn more about how we can help you. You can also schedule an appointment.